Elite Services Quality Clean would like to take this opportunity to congratulate Elizabeth Nims on becoming an IICRC Certified Master Textile Cleaning Technician. By receiving this certification, she has entered the ranks of the select few in the textile cleaning industry; a highly male dominated field. The Greater Pensacola area contains five individuals. This also makes her the third person on staff at Elite Services to receive this distinction. Obtaining this level of education requires hard work and dedication; several instructional classes and multiple hours of on the job training at a minimum. Classes such as the Odor Control Technician and the Color Repair Technician classes are ones which women have a higher percentage of passing. Why is this? Women are able to determine the miniscule differences required to spot issues; and many are also able to relay these into simpler terms to be understood by most clients. What led her to becoming a master textile cleaning technician? Even though she grew up in a home where there was a family business, Elizabeth wanted to have her first job be outside of the family business. She said she wanted this so she could learn other skills to help push her father’s business to a higher level. She got her first job in the retail industry. Through this job, she learned the customer comes first. She also learned to listen to their needs first, then find a way to accommodate them. Elizabeth said education was important to her, so while working that job, she put herself through college earning a degree in business management. Again, looking for ways to improve the promotion of the family business, she began to look to her father, David Nixon, as an example. 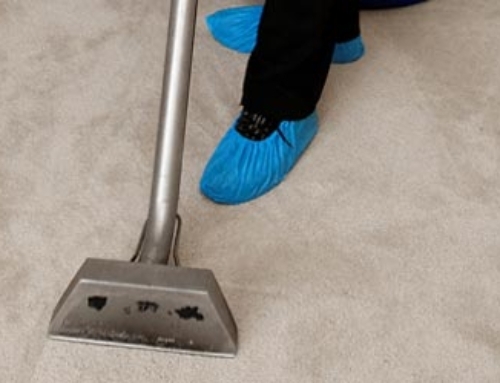 He is most likely the most certified person in the upholstery and carpet cleaning industry in our area. He currently holds 18 certifications. She saw him leading by example and wanted to follow. Since she had gained certain business skills through her first job and college, she figured it was time to begin learning the dirty to clean details of the textile cleaning industry. Thus began her journey into obtaining the coveted IICRC Master Textile Cleaning Technician Certification. As most of the decisions in the care and cleanliness of the home are made by lady of the house, Elizabeth is able to use a woman’s point of view to see how things should look and be handled during cleaning. She also understands patience is needed in some areas. She was able to learn this in greater detail by going to five different classes over three years while working in the industry; as well as taking comprehensive exams for each class. Most of her male counterparts in the industry do not have the understanding and patience for certain aspects of the business, such as color repair. This is why she is choosing this art as her specialty, thus adding this much needed service to our repertoire. A motivational goal was to outdo her “Master Daddy.” Thus, she was able to score higher than he did on some of the exams; but she still looks to him for wisdom and guidance on tricky situations as he is the local expert in the field. What sets Elite Services Quality Clean apart from everyone else? 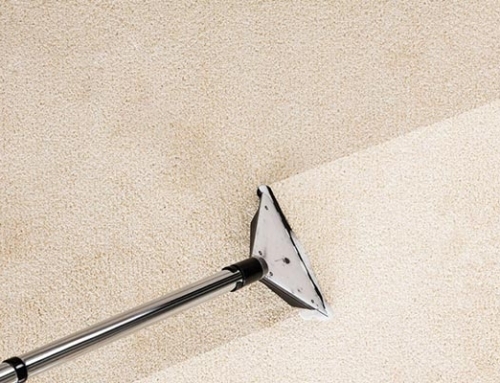 Elite Services Quality Clean was founded in 1985 by David and Karen Nixon. David saw a need to build a company that everyone could trust with the cleaning of their textiles. Early in his own career, he saw how each company had their own special and unique way of serving their customers. He decided to integrate these into his own style of customer service, and thus began the adventure of ESQC. Over the years, he has encouraged education not only for himself but his employees also. By doing this, this gives the employees greater ability to explain steps and processes to the clients. He also strives to provide quotes that do not change unless the scope of the job itself changes. But above all else to arrive on time, explain what he or his team is going to do, provide an outstanding service experience, and charge the price he quoted. To this day, we at Elite Services Quality Clean still adhere to these principles. Keeping this in mind, we have a 30-day guarantee, just in case a spot returns begging for more attention. Our expectation is for the customer to be happy with all services provided. We believe in doing the job right. 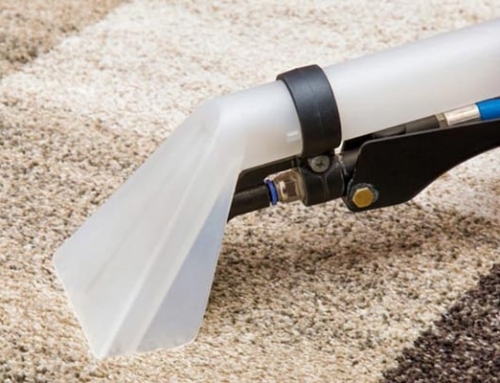 This means we do things such as vacuum all carpets we are cleaning before we put any moisture on them. This allows for the maximum efficiency for purifying your textiles. 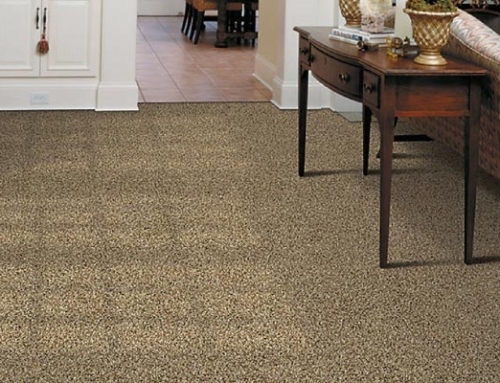 Also, if we did not pre-vacuum, most carpet manufacturer warranties would be voided. We will also do a pre-inspection and a post-inspection with you to be able to listen to your needs and address them. We know the best offense to a problem is having a good defense. This is why we choose to leave you with your own bottle of spotter solution in order for you to get to that spot or stain right after it happens. Rest assured, if a stain should fail to go away; this is where color repair can correct the problem. Finally, look for more blogs each week from our own Elizabeth Nims to come in the future with tips and tricks for you to have the best offense in your own home. Want to pick the Master’s brain??? Catch David or Elizabeth every third Monday at 10 AM on News Radio 1620 AM. 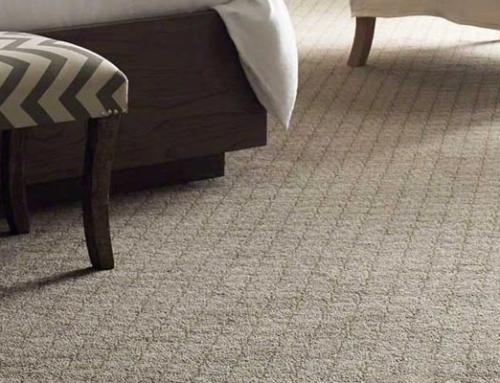 We hope you understand a bit more of what sets us apart from other companies in the area and got some new tips from us to help you maintain your “investments” (carpet and upholstery) in your home. Elite Services Quality Clean is our Family, serving your family because it isn’t clean if it is not cleaned by Elite Services Quality Clean!